Tatiana von Rheinbaben, born and raised in Germany and Mexico, is a former student of the University of California San Diego and the Hong Kong University of Science and Technology where she studied molecular biology. She now focuses on environmental engineering and science at Stanford University. Tatiana began her career in cellular agriculture through her efforts through PAW, an animal welfare organization at Stanford, and after her Stanford Seed Summer Internship at Groupe Ecoles d’Abidjan, in the Ivory Coast; she became aware of the potential cellular agriculture has in curbing the environmental issues of animal agriculture. As the Director of Communications for North America, Tatiana mobilizes volunteering and collaboration efforts across the continent of North America, specifically engaging academic, governmental, and industry leaders. Alongside the Communications Directors at CAS, she also works as the chief communicator increasing public awareness of cellular agriculture in North America an oversees local and international operations of C3. 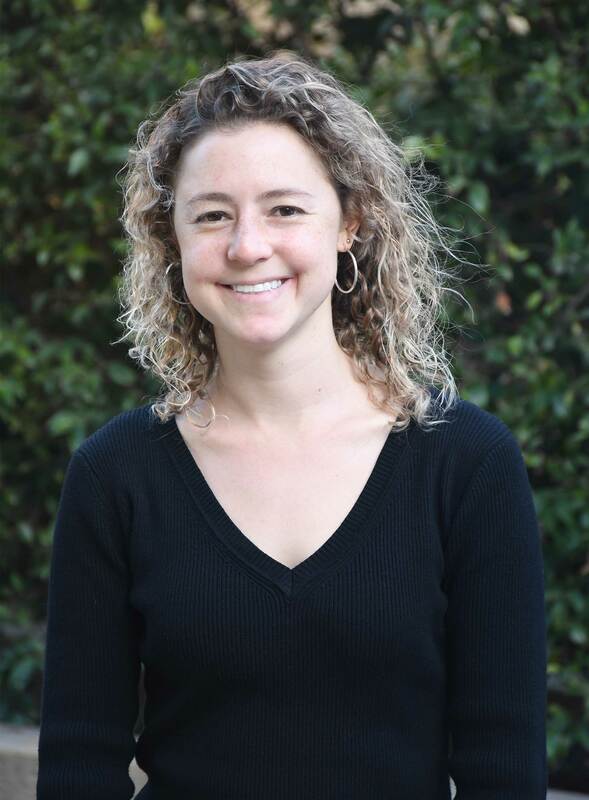 In addition to her work at CAS, Tatiana von Rheinbaben works as a teaching assistant in the engineering school and a Language Conversation Partner at Stanford.